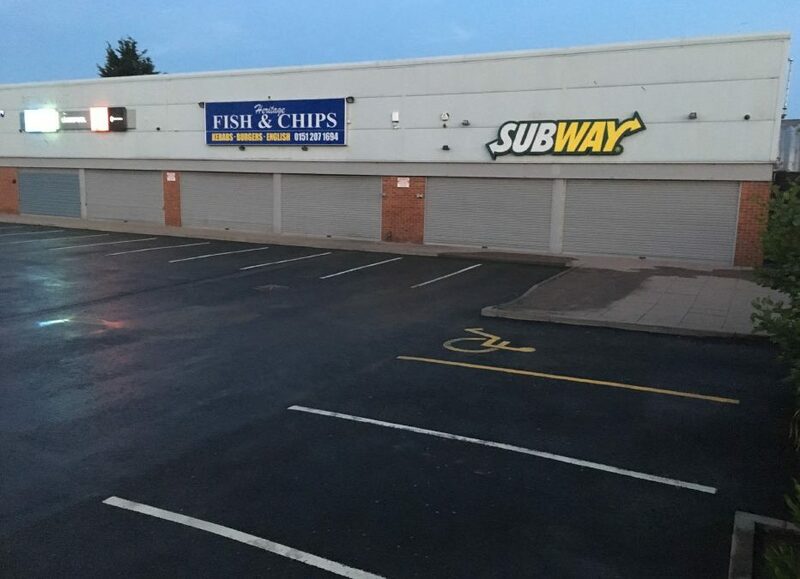 Recently we were asked to help clean some paving and a car park at a small retail space in liverpool. 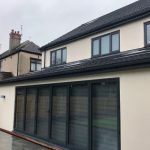 CCPW received the enquiry and set about on a site visit to ascertain what degree of cleaning would be needed, and also to study where water access is and drainage issues. 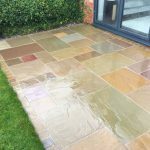 After putting our price to the client, we were instructed to go ahead and clean all areas detailed in the brief. 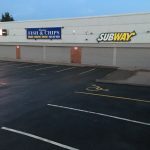 We chose to clean through the night, as it doesn’t disrupt the trade to businesses located on site. 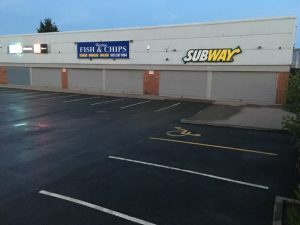 We arrived at 8pm and set about securing the site from the public and from traffic using barrier tape and traffic cones. 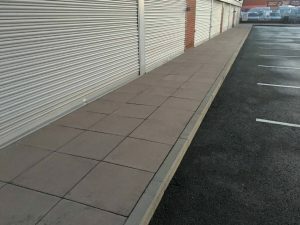 Using our industrial pressure washer and flat surface cleaner, we cleaned all paving circulating the building. 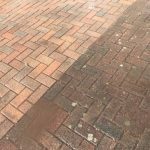 We then used our Mazzoni boiler to add steam cleaning power, this was used to remove all traces of chewing gum from pavers. Finally we added our special blend of cleaning chemicals to enhance the clean and leave a organic growth free finish. 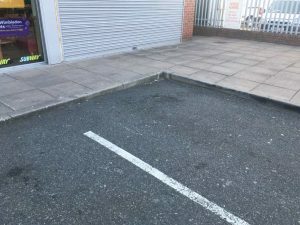 The car park was flat surface cleaned and then heavily rinsed through to remove all moss particles and debris. 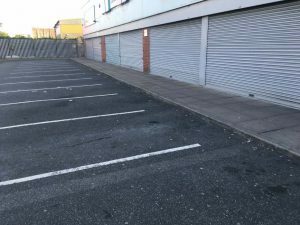 The achieved finish was to be a fresh look for the pavers and a clean, rubbish free car park that’s welcoming to customers. 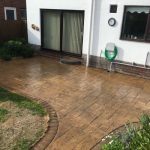 We are always available to help with your specific requirements for any type of exterior surface cleaning needs on 08009202027.